Probiotics are bacteria that help keep the balance of microorganisms in the intestines. 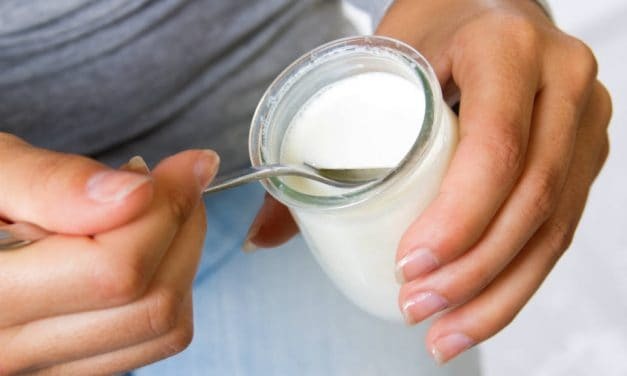 Some popular probiotic foods are yogurt, kimchi, natto, buttermilk, etc. Probiotics are considered the good bacteria as they provide many health benefits such as weight loss, healthy heart and mind, etc.